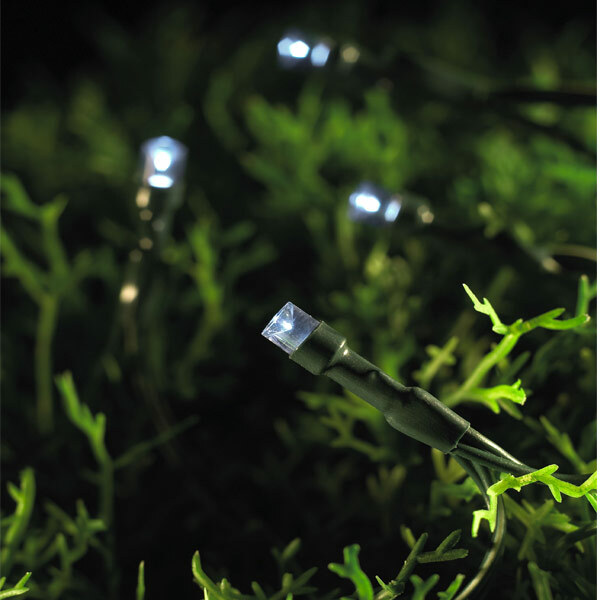 Brighten up those outdoor garden parties with these LED Solar String Lights or simply use them to illuminate any area to enhance a focal point. 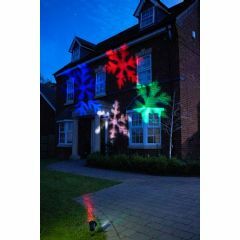 Alternatively, install them outdoors over windows, porches or along guttering to produce an eye-catching effect. A separate Monocrystalline solar panel allows you to install lights in areas of shade and control them with one switch. We recommend the solar panel is exposed to direct sunlight for as long as possible; however, at darker times of the year it is best to recharge the batteries in a rechargeable unit. Please follow the instructions and charge batteries for 8 hours before use. Just lay out light string, plant solar panel & enjoy. 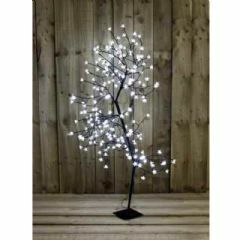 These white lights are very attractive, easy to install and are very sturdily manufactured. I liked them so much that I ordered more for our daughter - and now she needs two more packs.Recommended. 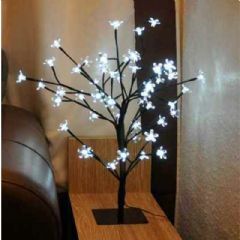 these are lovely lights, have strung them along a bamboo screen very pretty. Does just what it says on the box!! I purchased 2 sets of lights one for myself to rplace a broken set and another for a present. They are brilliant. We liked them so much I purchased another 3 sets!! Delivery was within the specified time and I would most definitely use you again. Well done!! 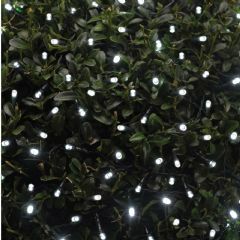 These lights look so beautiful at dusk in our garden.they come on before it is really dark and stay on for hours,have looked out in the middle of the night and they still are shinning brightly. We have three sets and are thinking of buying more for another area of our garden. 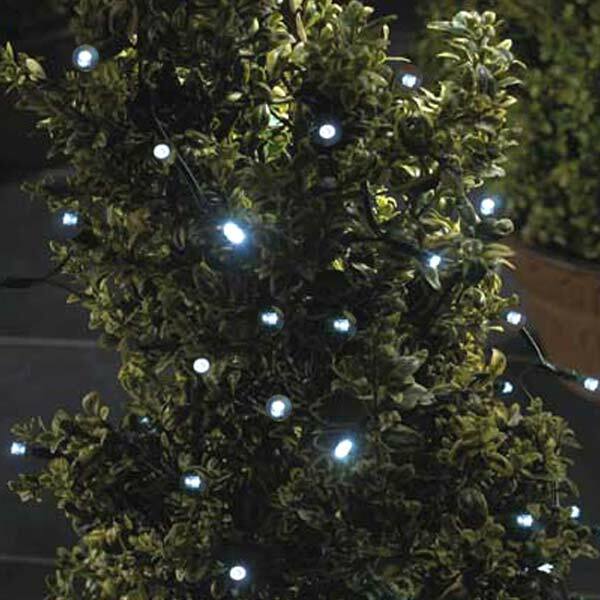 I do recommend these lights.Excellant value.